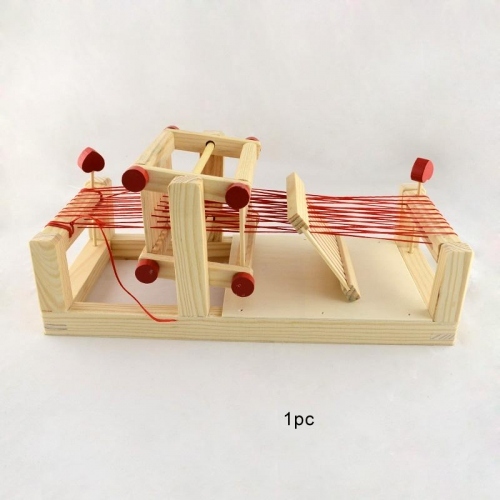 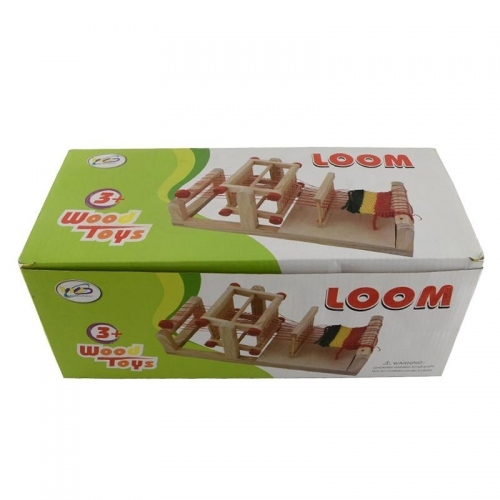 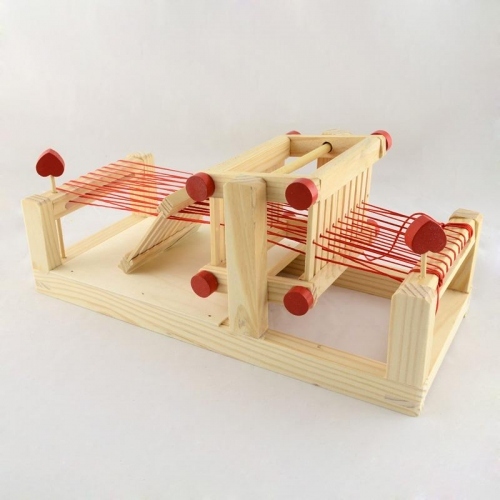 Wood Knitting Loom with Yarns and Shuttles, Beige Size: about 300mm long, 130mm wide, 120mm high; 1set including 1pc kintting loom, 1roll yarns and 3pcs shuttles. 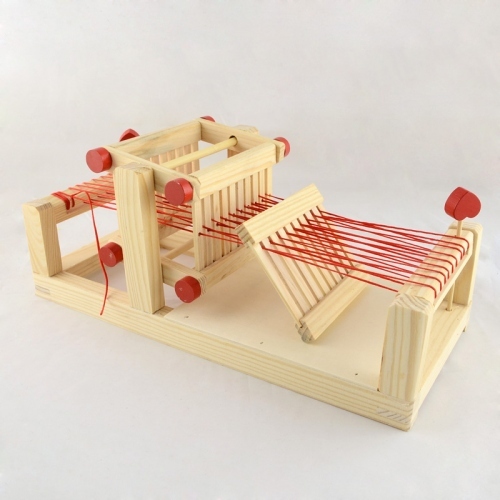 We've got the sewing and knitting kit tools to help you get the job done right and quality. 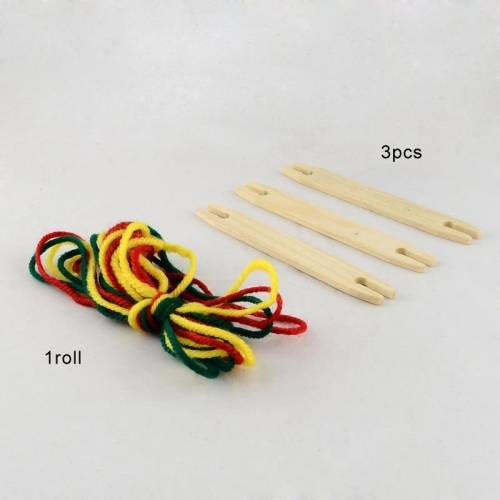 And there are many useful tools in on our website, such as needles, knitting hooks, knitting loom useful tools and so on.